Genre creating post-Punk innovators, Wire return to the US after 2013's The Drill: Seattle wherein they recreated their The Drill: London festival with collaborative performances with Earth, Chastity Belt the Pink Flag Guitar Orchestra realization of their 1991 album, "The Drill". This tour's destination of choice bringing them to the midwest for the second stateside iteration of the three day festival, The Drill: Chicago featuring an extended lineup and collaborations with Tim Hecker, Ken Vandermark and Disappears. 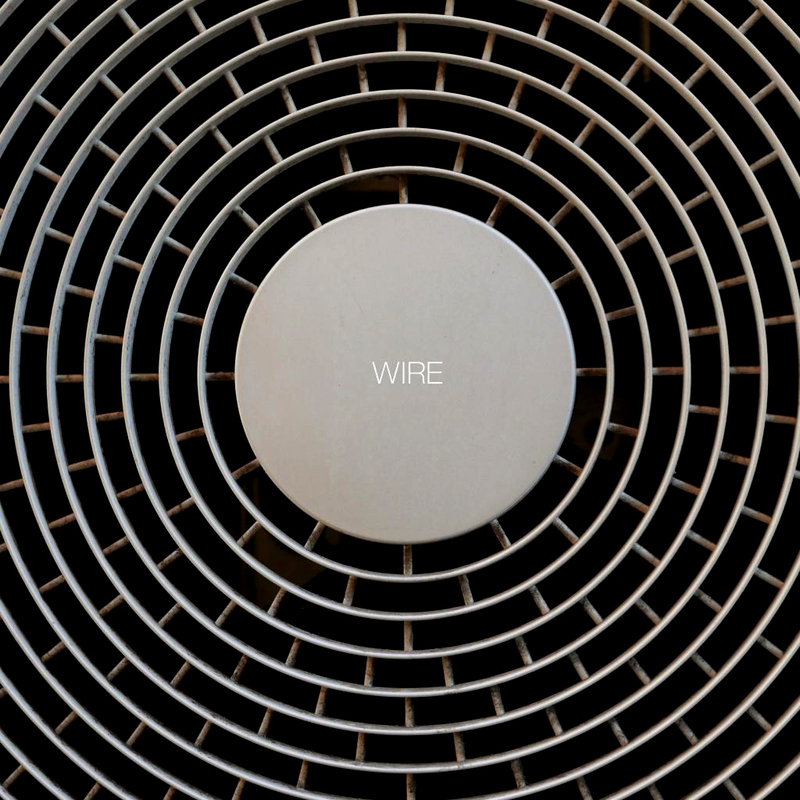 In cryptic fashion, their 14th and newest album titled, "Wire" is both a stripped down representation of their core elements and an expansion on the sonic path they began down in what can be considered their 4th iteration, a phase of their music initiated in 2002 with the release of the "Read & Burn" series. Previous tours have have shown that they draw from the totality of their recorded enterprise, pulling from everything as far removed as 1977's "Pink Flag" and 1978's "Chairs Missing" of almost four decades past. This totality representing Wire's mission to innovate, warp, mutate and play with pop music's parameter's, creating through the 80's and 90's unclassifiable post-Punk and experimental fusions, like "154" and such striking amalgamations of electronic and rock as 1987's "The Ideal Copy" and the gorgeously lush orchestrations of "A Bell is a Cup" to their early IDM pop fusions as WIR and the "So and Slow It Grows" EP with LFO and The Orb, all the way back around to the present day, as a loud rocking trio who's first album proper was 2003's, "Send". All the while producing a substantial body of quality solo works spanning decades, like that Graham Lewis' ambient neo-pop as He Said, Bruce Gilbert's brilliant "Music for Fruit" and collaborative side projects like the DaDa inspired experimental pop-Concrete of Dome. Theirs is a legacy that's beyond quantification. It's safe to say there'd be no opening of the floodgates of mathy post-Rock revolution like we saw in the 90's without them. Perhaps NPR's Barry Walters said it best; "If you hear the occasional imprint of subsequent musicians (My Bloody Valentine's layered buzz, Blur's quaint Britpop, Godspeed You! Black Emperor's monumental drones), that's because those are among the many bands this one birthed. The 99.9 percent might not yet know it, but it's a Wire world after all."